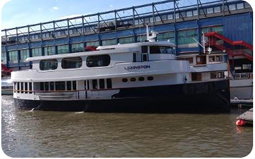 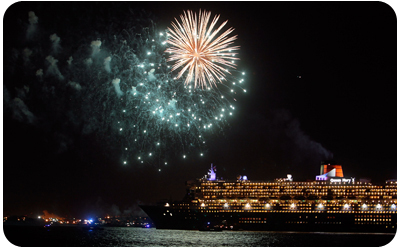 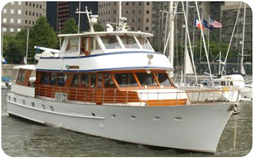 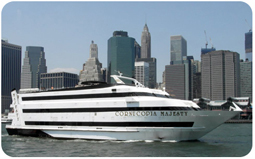 Cruise New York in comfort, luxury and style aboard a luxurious motor yacht. 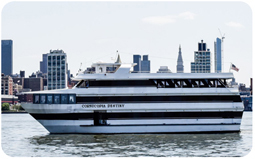 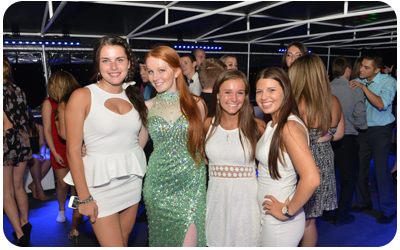 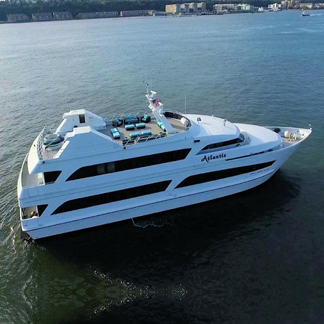 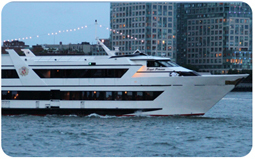 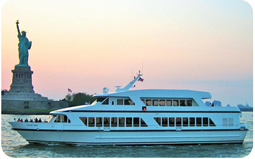 Entertain your clients, go out on a momentous and unforgettable family outing, or have an important corporate meeting aboard one of the most upscale luxurious private yachts in the New York Harbor. 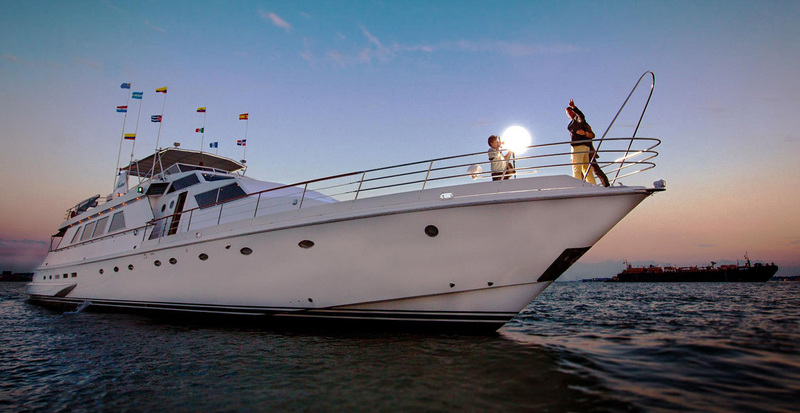 No matter what your special occasion is Del Rio Yachts will make sure your day will be an unforgettable one. 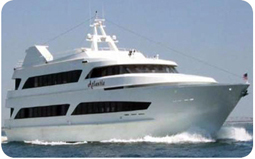 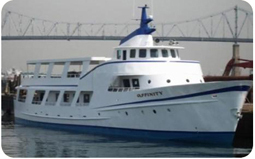 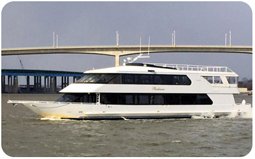 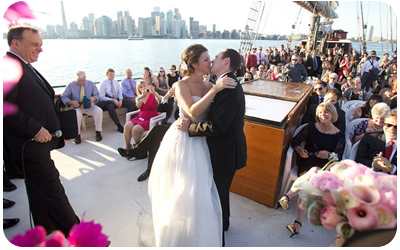 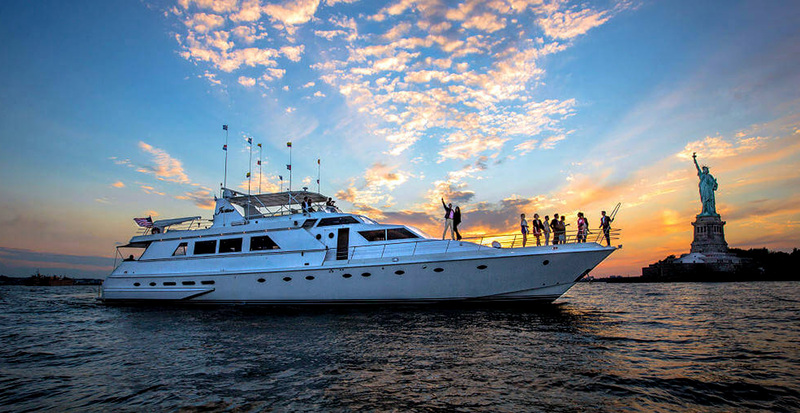 Whether it’s a Wedding / Reception, Company Outing, Sweet 16, Birthday Party, Dinner Party, Anniversary, Graduation, Prom, Holiday Party, Boat Charter, Yacht Charter or any other affair you’re planning on having on a yacht or boat Del Rio Yachts is the company you want to help you plan out your special day. 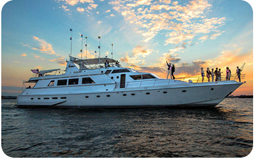 Del Rio Yachts is able, willing and always ready to help you discuss and coordinate your event. 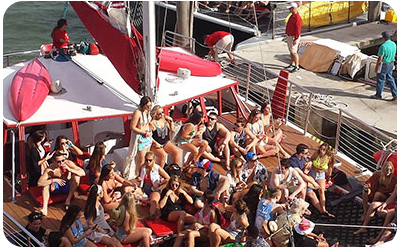 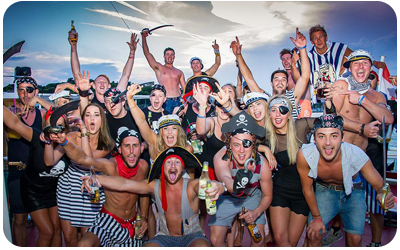 Everything and anything from menus, bars, music and dancing, photography, entertainment and any other options you might have in mind. 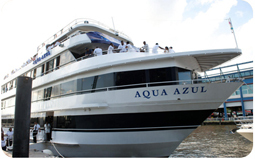 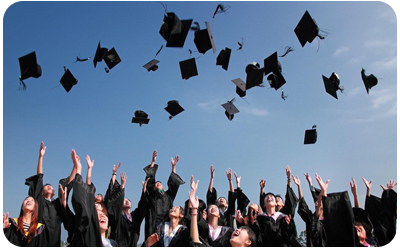 We take pride in making your special event a memorable one. 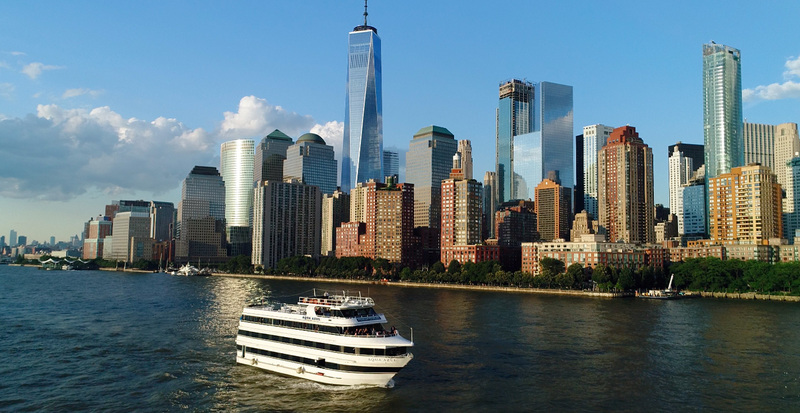 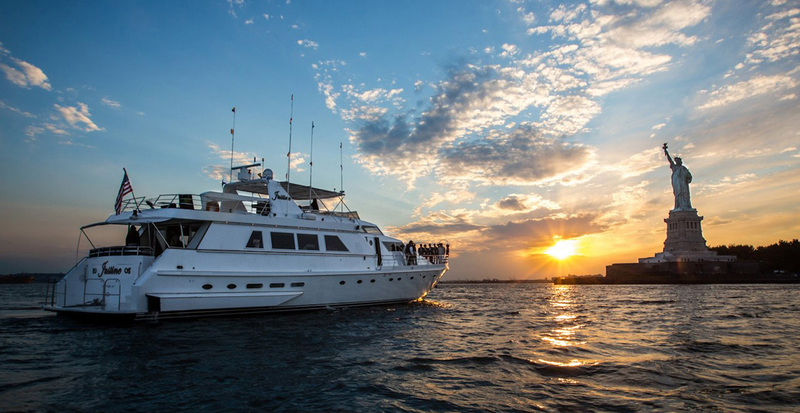 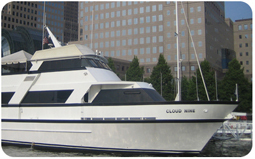 We have the finest luxury charter yachts and charter boats in the New York, New Jersey, and Connecticut harbor. 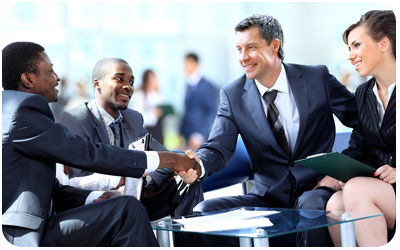 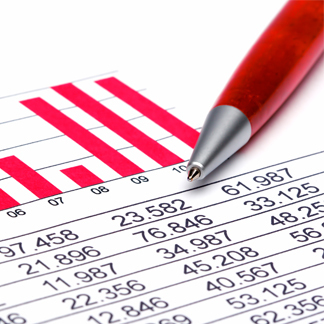 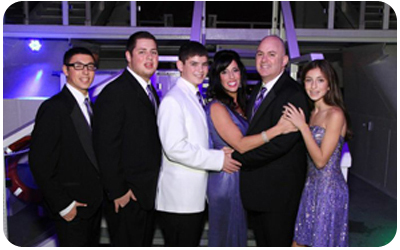 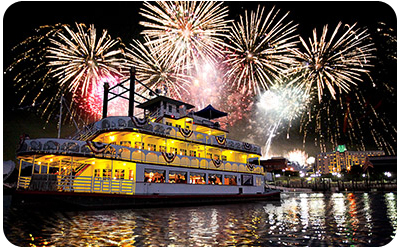 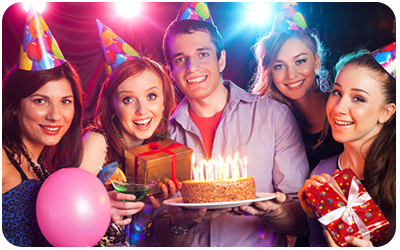 Contact one of our event coordinators to start planning your special event. 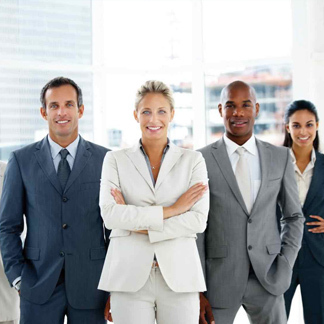 our coordinators will reply within 24 hours.